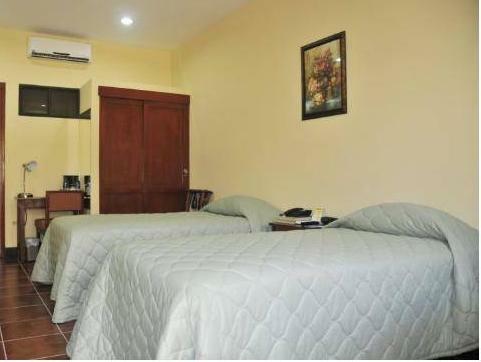 ﻿ Best Price on Best Western Las Mercedes Leon in León + Reviews! 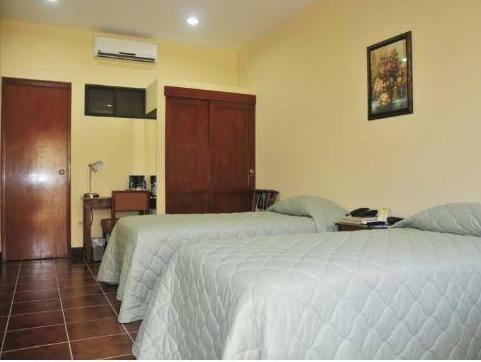 Located in central Leon, Best Western las Mercedes is a hotel that offers free Wi-Fi throughout and private parking on site. The property has luggage storage and laundry services. All rooms at this hotel are air conditioned and feature cable TV and a coffee maker. The private bathroom comes with a shower and provides a hairdryer. 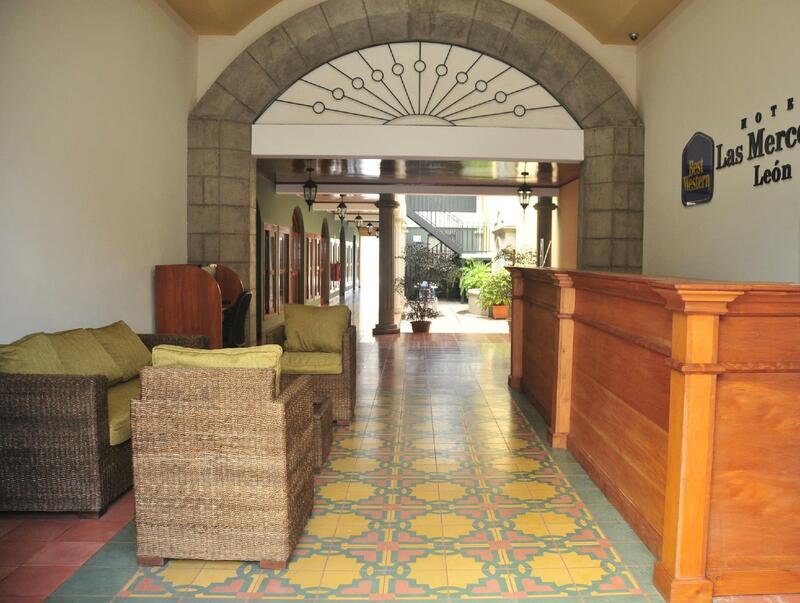 Best Western Las Mercedes’ on-site restaurant serves local cuisine. Guests will be able to find other food options within 150 metres from the property. 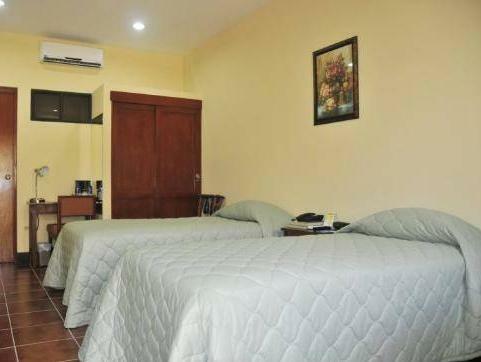 The hotel staff may help the guests with the arrangements for outings and sightseeing around the Leon area. Las Peñitas Beach is reachable in a 15-minute drive, and the Asunción Cathedral is 50 metres from the Best Western. Fanor Urroz Domestic Airport is only 6 minutes’ drive away. Tres bon sejour, emplacement exceptionnel, a deux pas de toutes commodites et principaux sites de la ville. Personnel tres agreable, confort tres apprecie.